Today I was making Christmas gifts for family. I have always loved making glycerin soaps and I had been looking forward to making these today. I purchase my glycerin at Michael’s craft store. 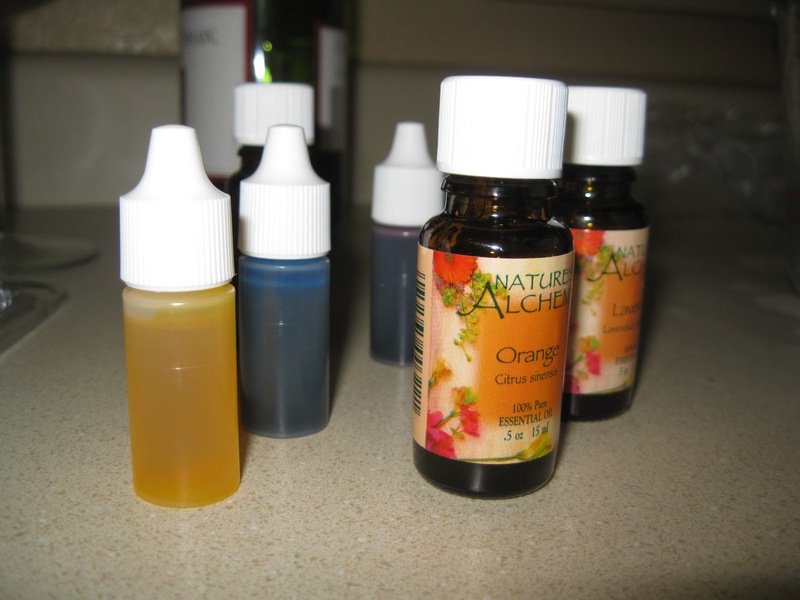 I have found a recipe to make my own glycerin…..someday I will do this. But for now, the block glycerin works just fine. In addition to the glycerin, I had some color and essential oil to add. 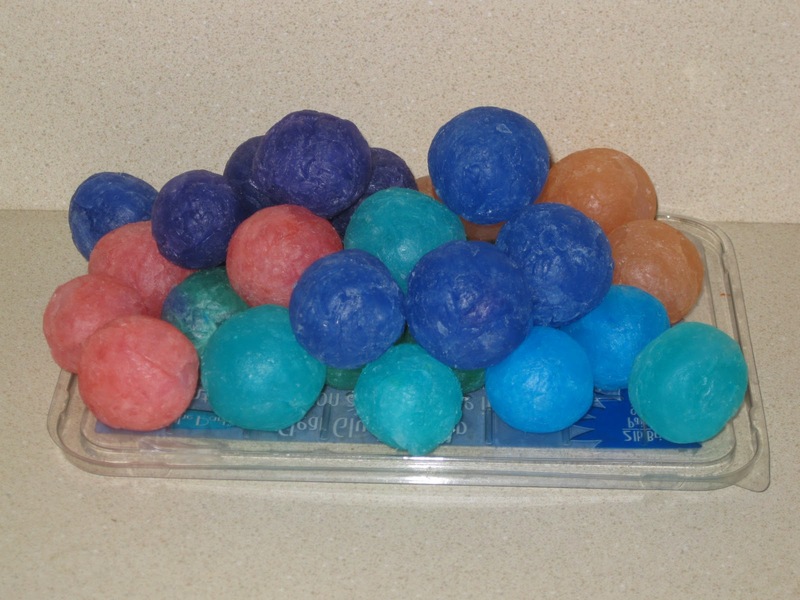 I made several colors and three different scents. I made Wakey Soap and Sleepy Soap. The Wakey Soaps were made with either peppermint scent or orange scent. The Sleepy Soap was made with lavender. Melt the soap base. Microwave or double boiler. Add color and fragrance. I used between 3 to 5 drops of color, mixing the colors as needed. 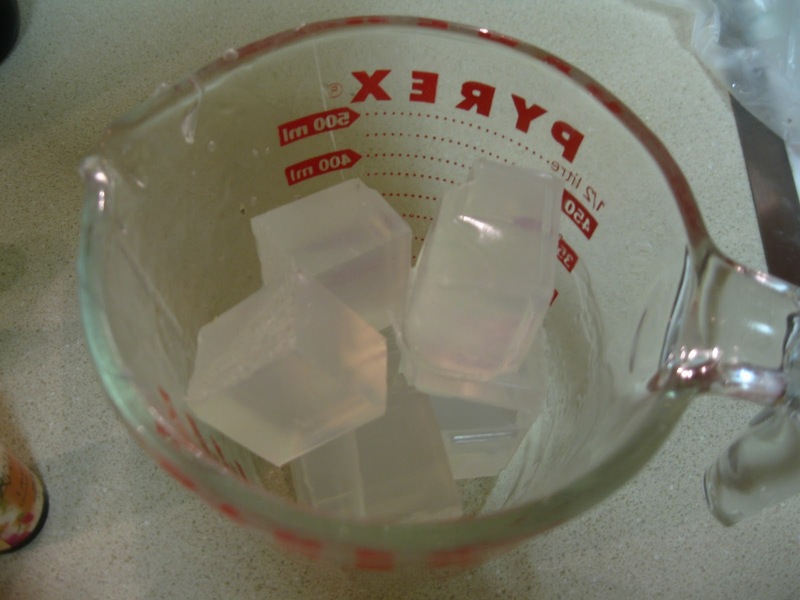 6 drops of fragrance for 4 melted cubes of soap base. Normally you would pour the melted soap into a mold. I have very little patience for the molds, I like my rocks. Let the soap cool a bit, until its cool enough to handle. 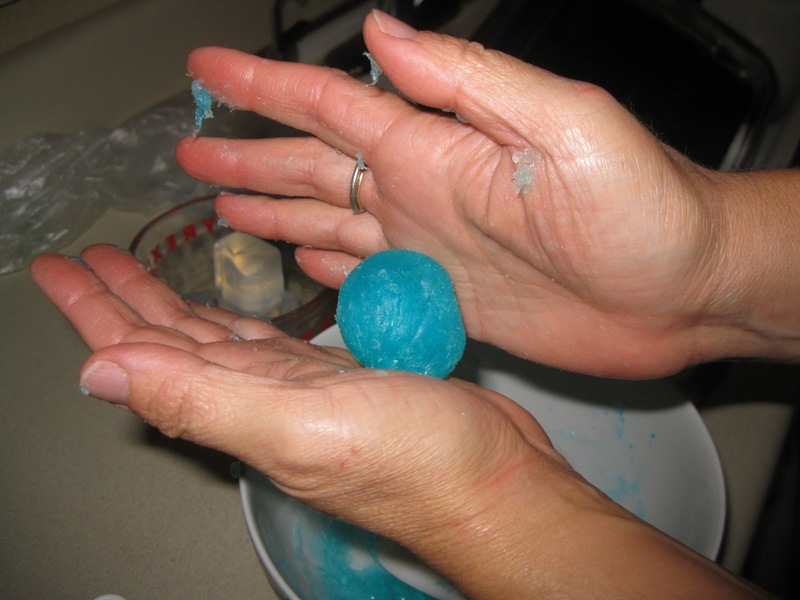 Then, take a small handful and roll between palms to make a ball. I love these soap rocks, they are so easy to use. Easy to roll through the hands when using. A good size for little hands!